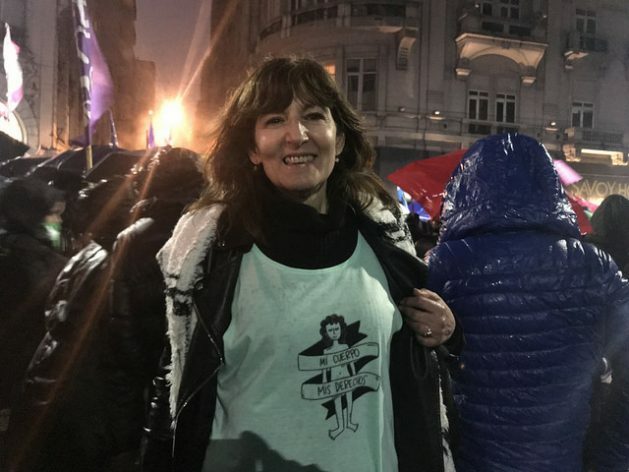 BUENOS AIRES, Aug 23 2018 (IPS) - The Argentine Senate’s rejection of a bill to legalise abortion did not stop a Latin American movement, which is on the streets and is expanding in an increasingly coordinated manner among women’s organisations in the region with the most restrictive laws and policies against pregnant women’s right to choose. “We are winning the fight. We lost this battle but we will make a comeback, with the strength to win,” said the president of FEIM, one of the organisations that will present the bill for the legalisation of abortion again during the next legislative period. 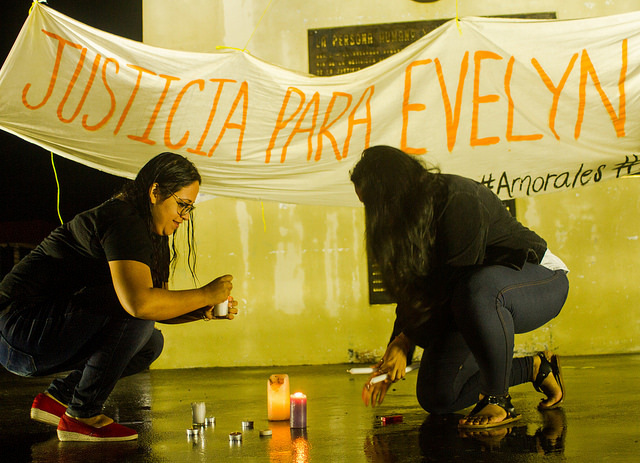 The most draconian is the case of El Salvador, where a woman can be sentenced for up to 50 years for “aggravated homicide” if they have an abortion, in a country ruled by the left since 2009. “The only alternatives for women are prison, death or damage to their health,” Garcìa, a member of the “citizens’ group for the decriminalisation of therapeutic, ethical and eugenic abortion” in El Salvador, told IPS. “We know that there is a debate that is biased, that we face dogmatism and fundamentalism. But, nevertheless, we know that social and public awareness is what makes it impossible to go backwards in our country in spite of all this,” she said. According to Garcia, the “green tide” – named for the green handkerchiefs worn by supporters of the legalisation of abortion – “has meant strength and hope” for activists fighting for these rights in El Salvador and the rest of the region. “While there are fundamentalist groups, there are also others working for a society where sexual and reproductive rights are respected,” she said. “The green tide influences the entire Latin American and Caribbean region, gives us more strength and tells us that this is a struggle where all women are involved and abortion is going to be legal throughout Latin America and the Caribbean,” Garcia concluded. In Venezuela, governed by the left since 1999, the Penal Code prohibits abortion except in cases where the mother’s life is at risk, and establishes penalties of six months to two years for anyone who performs the procedure. “Basically, understanding that the right to abortion can become a mass movement has been very powerful and revitalising. It is undoubtedly an unstoppable movement in Latin America,” she concluded. Abortion is murder any way You look at it! This is BS!Wars are why the free world is free!